Two of the men charged with the murder of Daphne Caruana Galizia, under preventive arrest since December 2017, could not benefit from a pilot project which was currently testing electronic tagging. This information was disclosed in open court in the course of constitutional proceedings filed by Alfred and George Degiorgio after several requests for bail were turned down by the courts. The Director of Prisons, Alex Dalli, shed light upon the pilot project introduced under his direction at the Corradino Correctional Facility whereby persons serving an effective jail term could be allowed to leave the facility while being monitored via an electronic tagging device. A small, plastic waterproof tag was attached to the person’s foot, said Mr Dalli, explaining that this simple device allowed prison authorities to monitor those prisoners who, after appearing before the Prison Advisory Board, were granted the right to do pre-release work and community service. This measure was generally adopted towards the end of their prison term and only after getting the green light from the Board, after assessing the candidate’s behaviour and rehabilitation, Mr Dalli explained, adding that the project was intended to provide for inmates’ gradual, step-by-step reintegration into society. 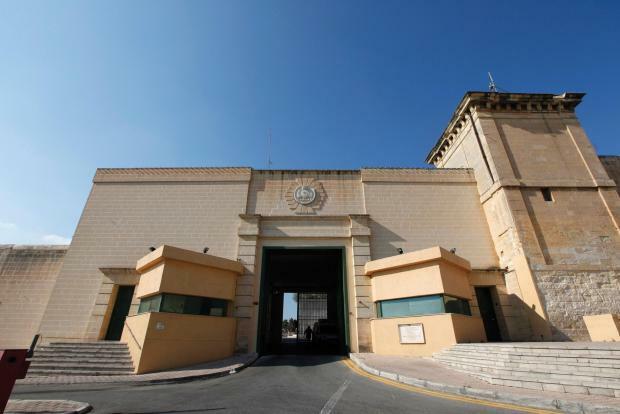 However, the measure certainly did not apply to those under preventive arrest, such as the Degiorgio brothers, the Prison Director explained, pointing out that it was not within his remit to decide whether the facility should be extended to those granted bail. Earlier on in the sitting, lawyer William Cuschieri, assisting the Degiorgio brothers, argued that identical requests for bail in several instances were being heard by a limited number of judges who had already expressed their intention to deny bail. on the part of the judges who heard the preceding requests”. Lawyers Victoria Buttigieg, Thérèse Comodini Cachia, Jason Azzopardi and Eve Borg Costanzi appeared for the respondents.